I love fruit compote as a snack with some yoghurt or over granola with honey for breakfast. This one with plums, spiced gently with star anise and cinnamon, is perfect for Autumn. Add the sugar to the boiling water in a large saucepan and let the mixture bubble for 30 seconds. 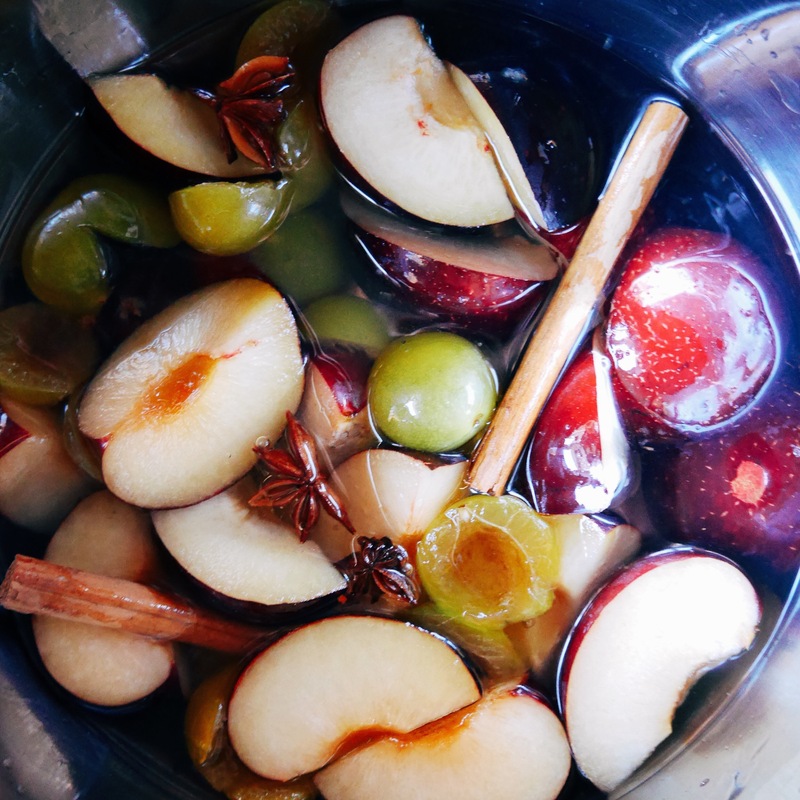 Add the plums, cinnamon sticks and star anise. Simmer for 8-10 minutes. 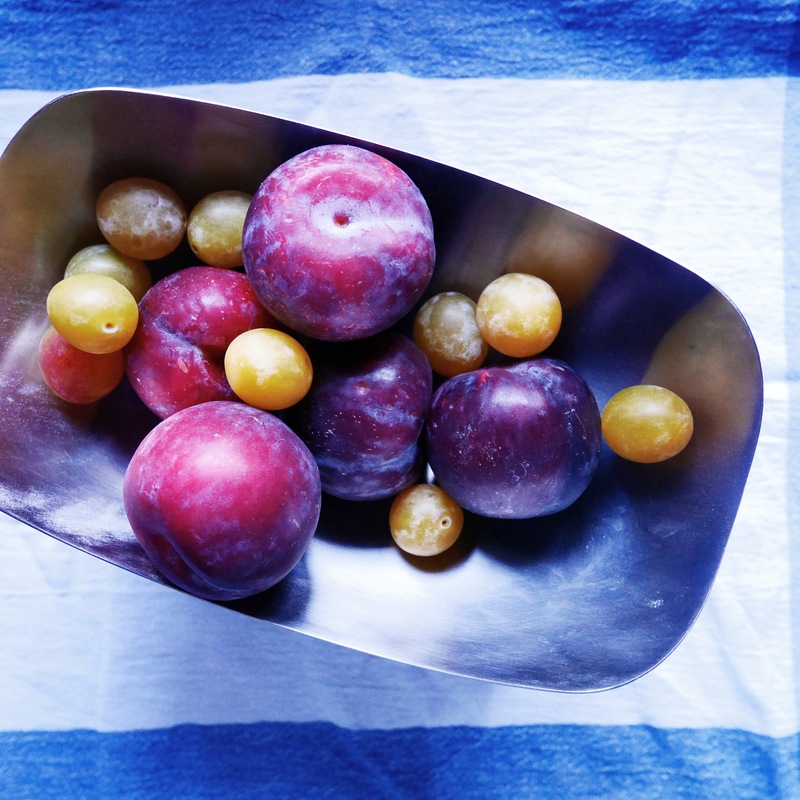 Remove the plums. Simmer the sauce until it thickens then pour over the plums and leave to cool. 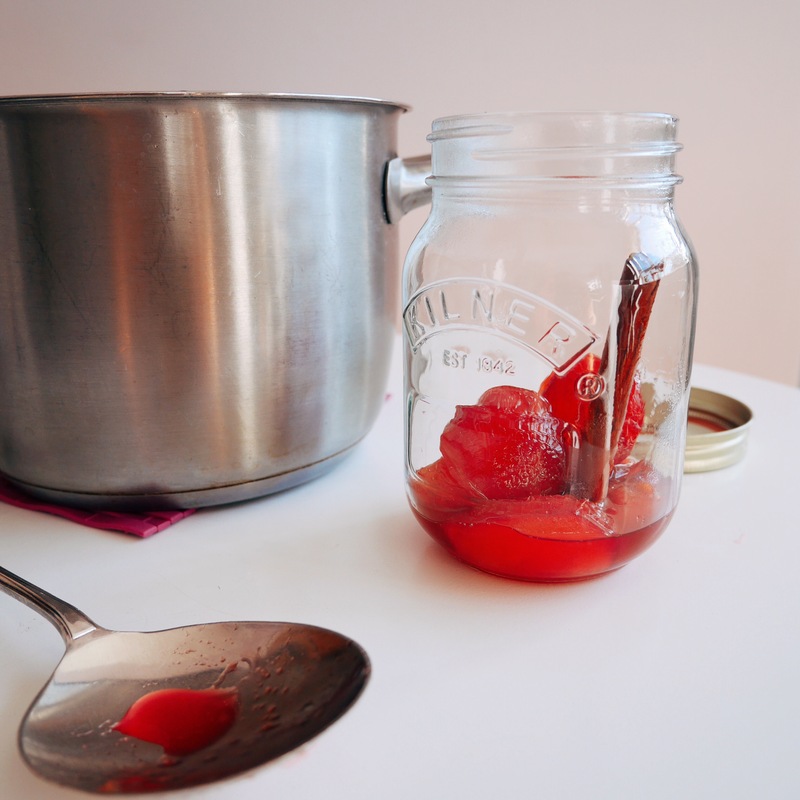 Either use straight away or keep in a sterile jar in the fridge to use later. Enjoy!